BOOK A MEETING IN DETROIT, EARN THOUSANDS FOR EDUCATION! Apply the cash towards your organization’s foundation. 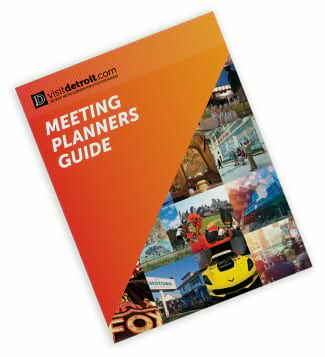 The Detroit Metro Convention & Visitors Bureau has the resources, staff and expertise to fulfill any meeting planner’s expectations and demands – guaranteeing pleased attendees and event success. Lean on us and our services, and planning your next event will be a breeze. WHO HAS BOOKED THE D?